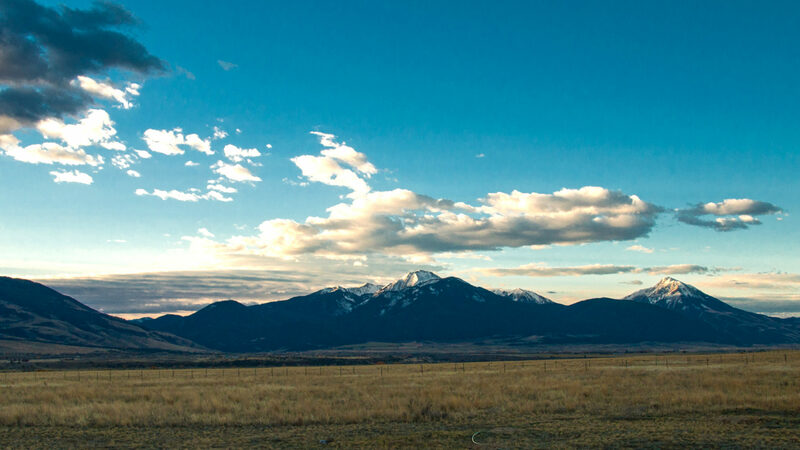 A vacation rental near Livingston, Montana, Yellowstone Park, Gardiner, Montana and Chico Hot Springs. 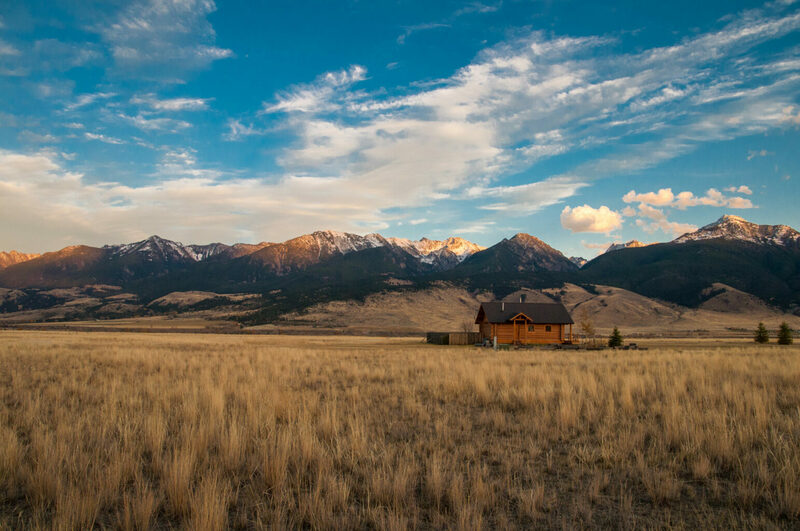 The Last Best Cabin is located in the heart of scenic Paradise Valley in Montana near Livingston, Chico Hot Springs and Yellowstone National Park. 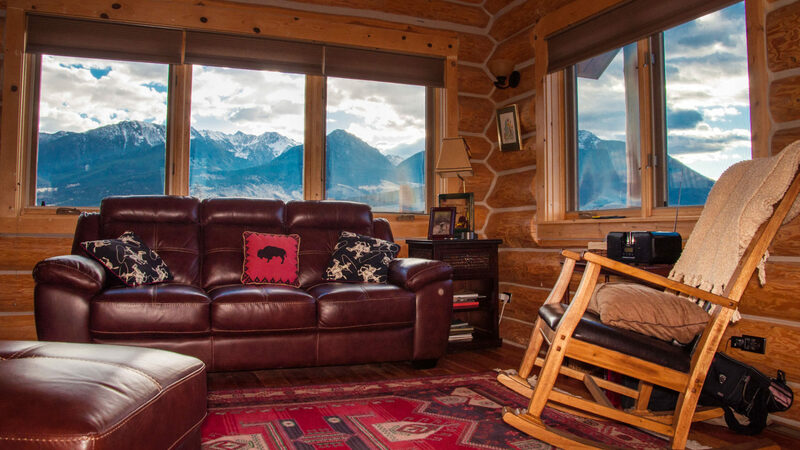 Our vacation cabin is just minutes away from world-class fly-fishing on the Yellowstone River, swimming and soaking in natural hot springs, great dining, horseback riding, and hiking trails. Email us to book your reservation!